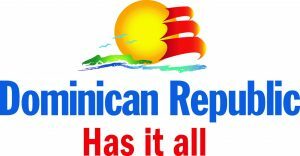 Go with the operator who established the guidelines and set the standards for all operators on the Silver Bank, Dominican Republic. 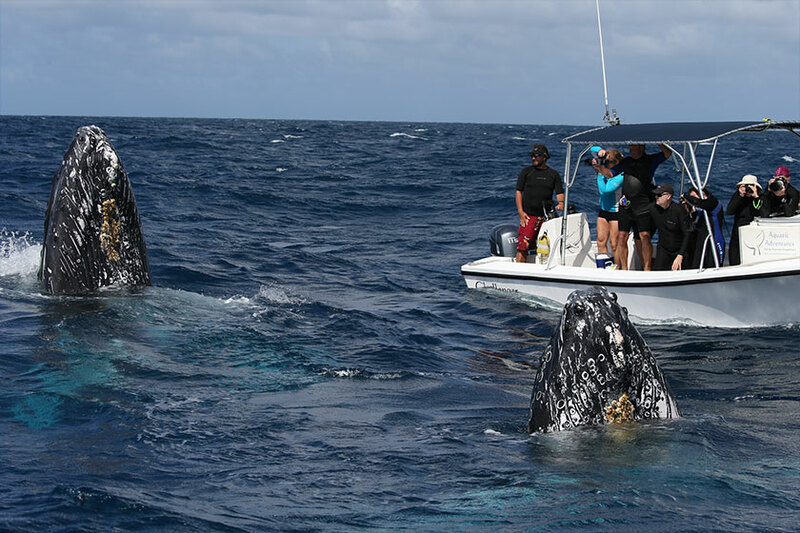 Aquatic Adventures expeditions provide you spectacular surface activity with the option to swim & snorkel with humpback whales at the world's largest mating & calving grounds, the Silver Bank, Dominican Republic. We are the operator who started it all 29 years ago. As the only operator with a dedicated crew of naturalist whale guides, we’ve spent over 741 collective weeks on the Silver Bank. 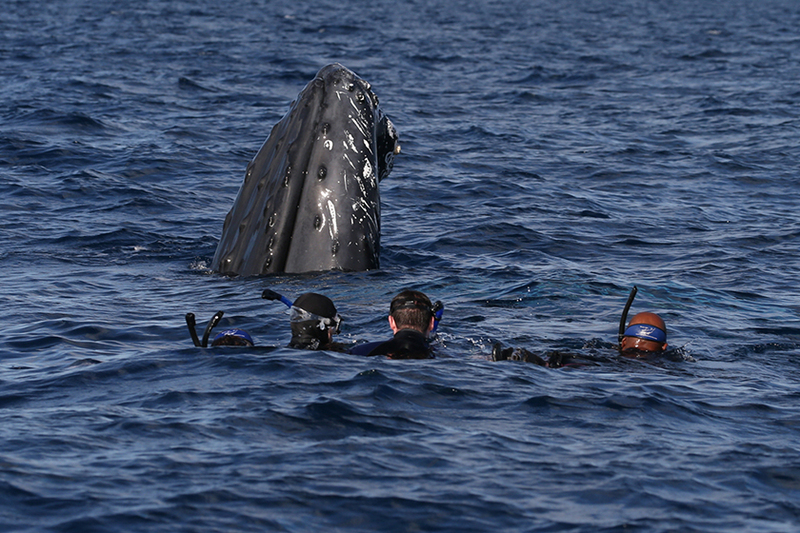 Creating meaningful encounters between our guests and whales is what we do, and we do it best! 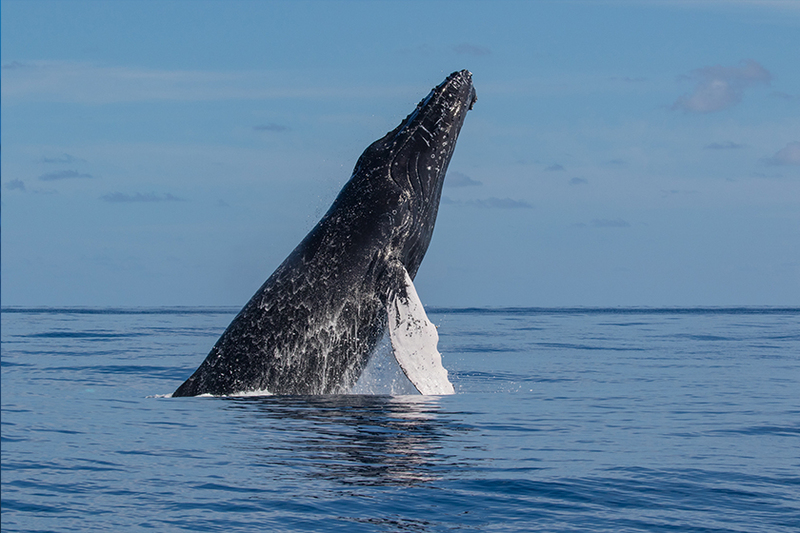 Located about 90 km north of the Dominican Republic, the Silver Bank is one of the few breeding and calving zones of the North Atlantic Humpback Whale. 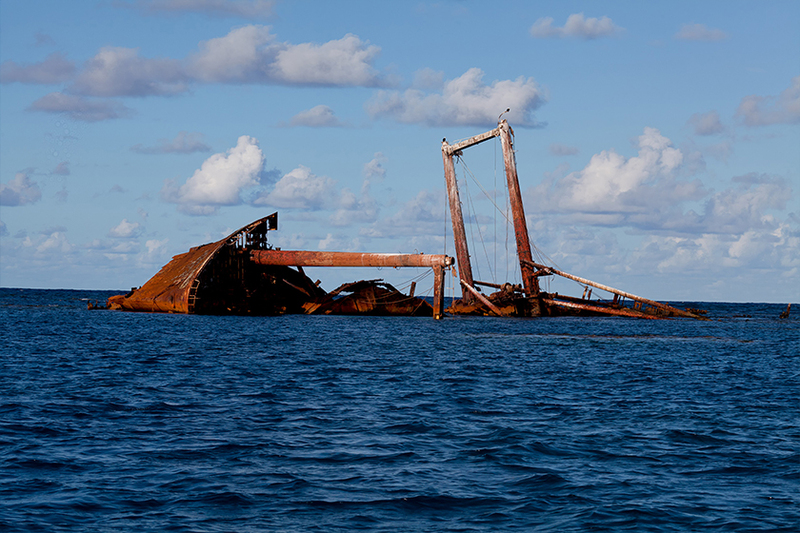 Declared a whale sanctuary in 1986 by then President Joaquin Balagaer the area was later enlarged and renamed the “Sanctuary for the Marine Mammals of the Dominican Republic”. 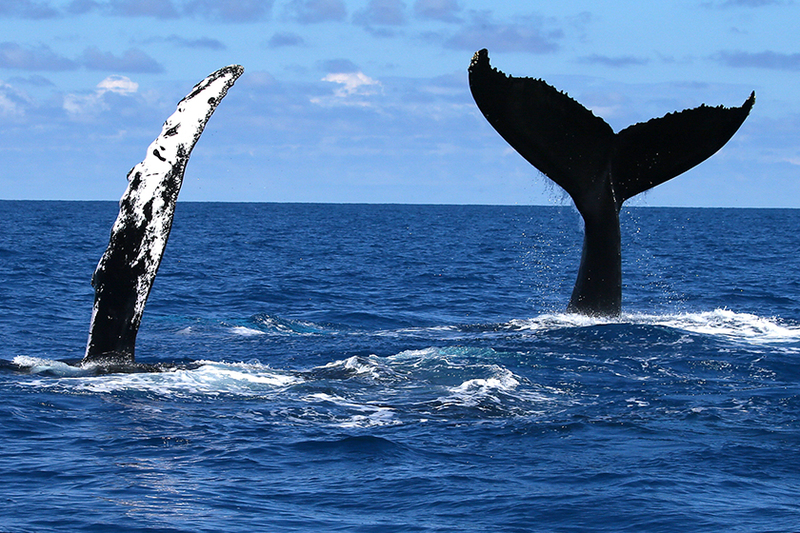 The Silver Bank and surrounding areas play host to thousands of migrating North Atlantic humpback whales each year. Humpback whales are renowned “acrobats of the sea,” with most of their surface behaviors on full display year round, though they are especially frequent and energetic in the southern winter. Spinning head breaches, chin breaches, tail breaches, fin slapping, lob tailing, spy hopping and sleeping postures are commonly seen. 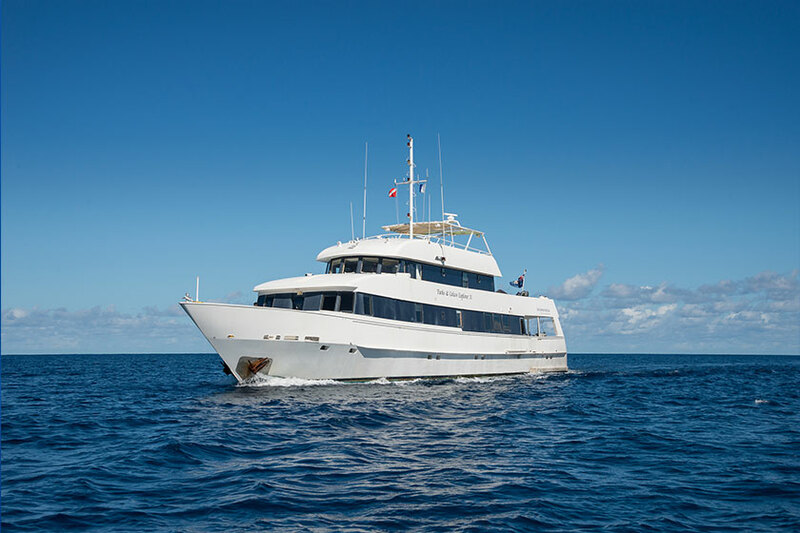 Our vessel on the Silver Bank, the M/V Turks & Caicos Explorer II, is a 124 ft. custom-designed liveaboard dive boat housing 20 guests in 10 well-appointed cabins. Two upper deck VIP staterooms featuring queen size beds, five main deck cabins with either twin or queen size beds and large picture windows The lower level features three staterooms with a double bunk lower and twin upper. 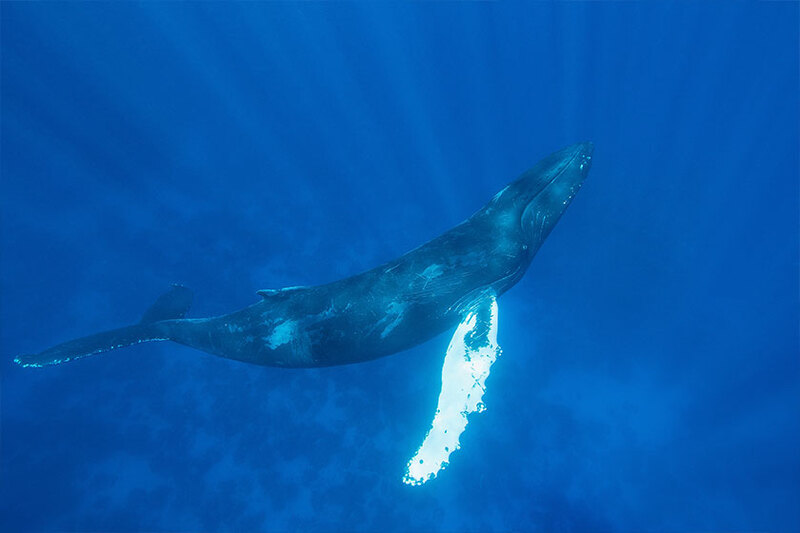 Aquatic Adventures is the pioneer of the “passive in-water whale encounter”: the best way to experience the whales in an intimate, yet non-invasive, manner. We must earn their respect by passive approaches and non-aggressive movements on the boat or in the water.  This is their home, we are the visitors, and our encounters are on their terms. All of Aquatic Adventures expeditions are naturalist guided, with the utmost care taken in providing you with a knowledgeable guide. One of the big differences between our operation and others is the experience and consistency of the guides on a year-to-year basis, ensuring you an exciting, educational and trouble-free expedition. Our team is extremely passionate about what they do, and they love sharing their aquatic world with you. 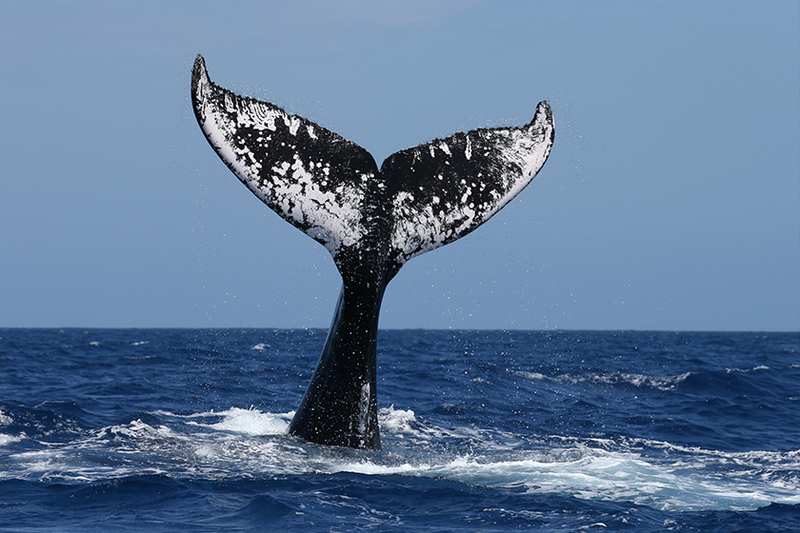 Review all pricing, fees, payment schedules, what’s included, what’s not included, deposit, refund and cancellation policies and check the departure dates and availability of all Whales of the Silver Bank expeditions. 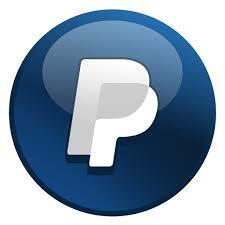 All forms are in easily read and printed PDF format. These forms have a .pdf “extension.” Documents with a “.pdf” extension, need to use a free Adobe product – Acrobat ReaderTM – to view it. 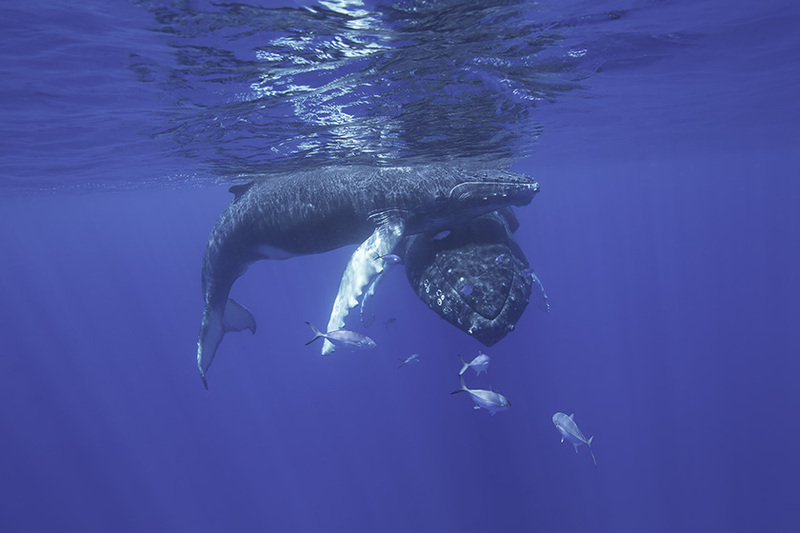 Explore the numerous images depicting the surface and underwater behaviors witnessed during a Whales of the Silver Bank expedition and experience a real sense of what to expect during your “passive in-water whale encounters” as you interact with these magnificent gentle giants.